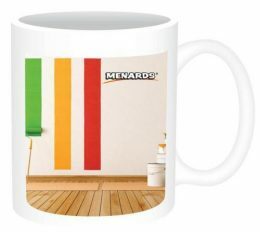 5 Useful Items You Can Get FREE From Menards Through 4/6/19 – 2 Have NO LIMIT! 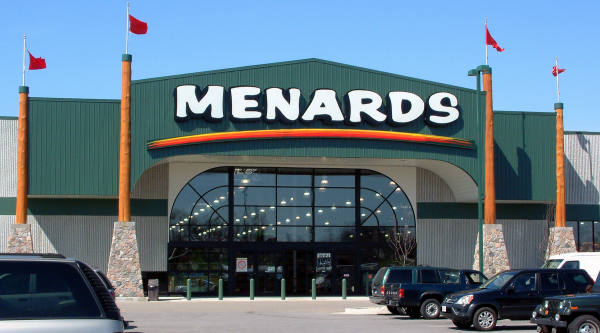 Here are 5 Useful Items You Can Get FREE From Menards – 2 Have NO LIMIT. REALLY! These FREEbies are featured in their newest sale flyer, Construction Sale. There are MORE great FREE items PLUS another MONEY MAKER in Menards’ Think Spring Sale flyer. There are some great FREE items PLUS a MONEY MAKER in Menards’ The Priced Right Sale flyer. Offers are valid through 2/23/19. 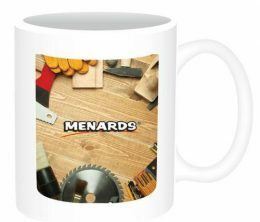 Buy up to 10 Menards Coffee Mugs for 99¢ each and get $1.99 back – that makes them FREE PLUS a $1 PROFIT EACH for a TOTAL of $10 FREE! Menards has some great FREEbies for the home and for pets in their Super Sale! Score Great Savings! flyer.